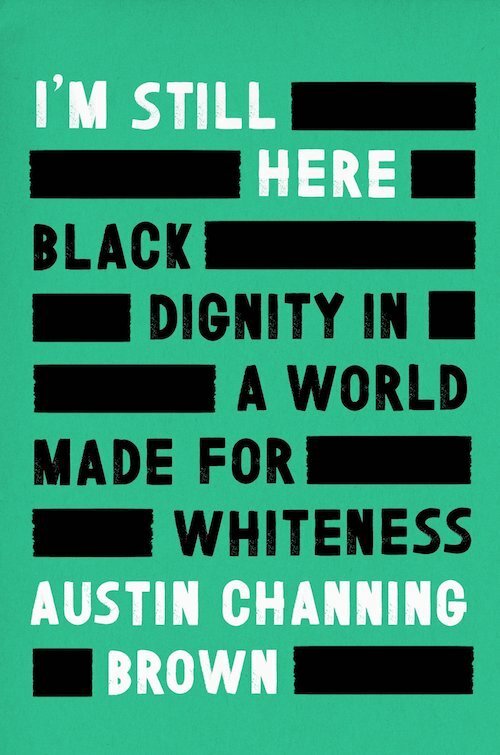 In a post for Shondaland titled "12 New Books to Add to Your Reading List This May," Gina Mei called this memoir, "A deeply personal celebration of blackness that simultaneously sheds new light on racial injustice and inequality while offering hope for a better future." "The American Civil War ended 152 years ago," writes Shier. "Of the military men who served in this drama of untold suffering, little has been written about the experiences of the American Indian ... One such brave fighting unit for the north was Company K of the First Michigan Sharpshooters called the all-Indian Company." This informative text by professor and speaker Quita V. Shier of Midland profiles each of the officers in the aforementioned company and couples the accounts with stunning photographs and documents. A must-read for those seeking the history of our state and nation's first peoples. This sweet and lively fiction of a 13-year old's summer comes from the mind of Grand Rapids-native, actor, and educator. But this story isn't all simple sweetness. as the Amazon copy reveals, "Coming of age against the backdrop of the Civil Rights Movement, the Vietnam War, and a rising counter culture, Ruth Ann discovers, through friendship, what truly matters." 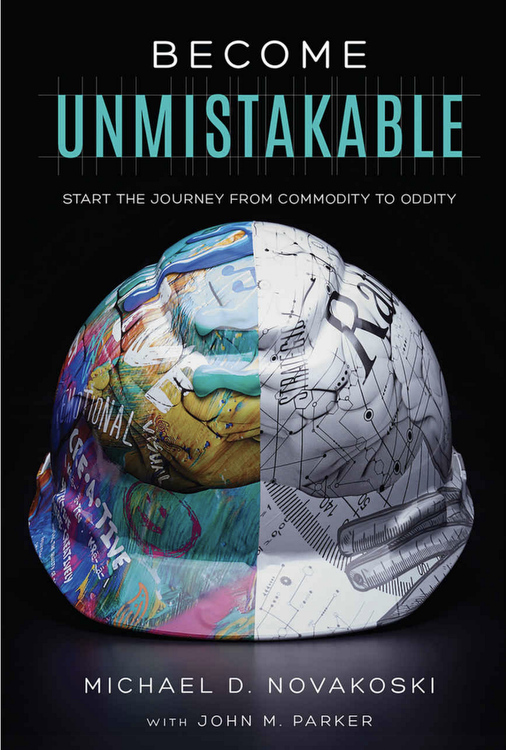 A Cleveland-native but southeast Michigan resident, Linda K. Sienkiewicz has crafted a perfect summer read about tragedy, growth, and adventure. Sienkiewicz is a member of PAN (Published Authors Network) Romance Writers of America, the Detroit Working Writers, and the Society of Children's Book Writers and Illustration. A companion to Great Girls in Michigan History and part of the Great Lakes Book Series by Wayne State University Press, this informative read profiles 20 young men with notable accomplishments before they turned 20. From the publisher: "There are many books that celebrate great Michigan men, but very little has been written about accomplished young men. Bold Boys in Michigan History includes photographs, additional reading lists, and suggested places to visit around Michigan." Architects, city planners, and history enthusiasts alike will fall for this biography of the Jewish immigrant architect who became the "architect of Detroit." 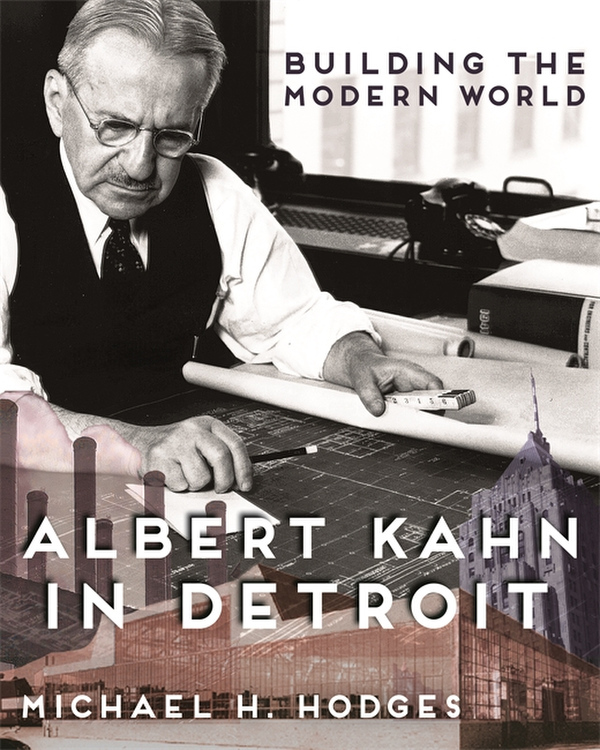 From the publisher: "Building the Modern World: Albert Kahn in Detroit by Michael H. Hodges tells the story of the German-Jewish immigrant who rose from poverty to become one of the most influential architects of the twentieth century. Kahn’s buildings not only define downtown Detroit, but his early car factories for Packard Motor and Ford revolutionized the course of industry and architecture alike." Building off their success at Elzinga & Volkers, Novakoski and Parker explore how to "tap into their 'right-brained leadership' to foster a creative and employee-centric culture to your business," according to Amazon.